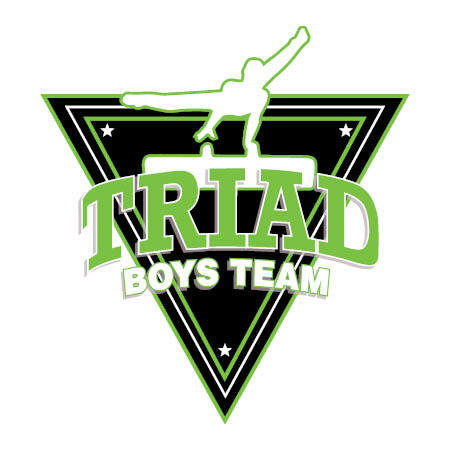 Triad’s boy’s gymnastics program is designed to give boys an opportunity to improve their strength, flexibility, and skill development. It doesn’t matter whether you are the next world champion or simply trying to get stronger. 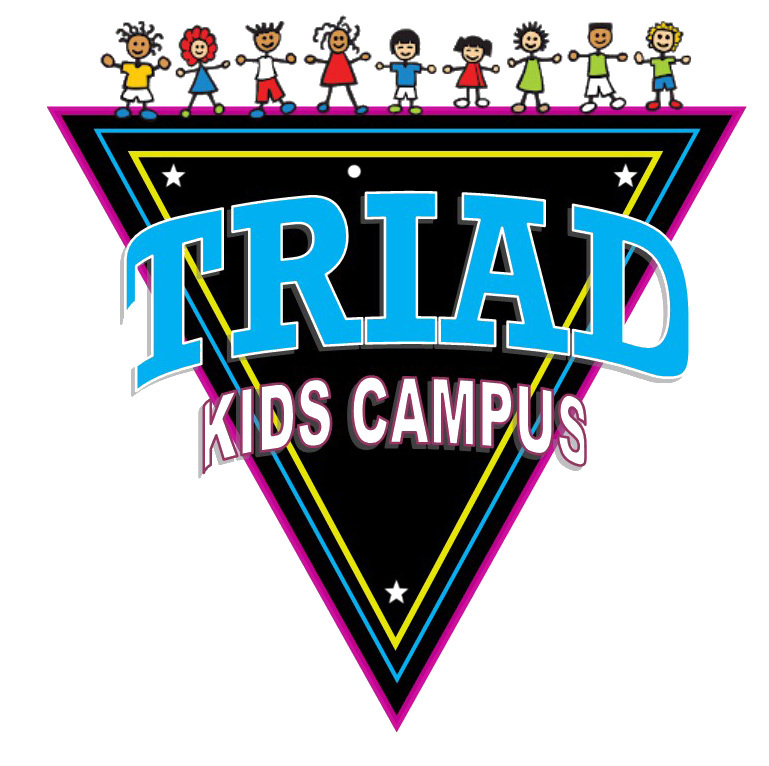 Our goal is to give each individual the opportunity to excel to their fullest potential. 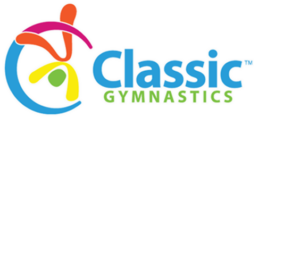 We focus on the six mens gymnastics events: floor, pommel horse, still rings, vault, parallel bars, and the horizontal bar.